Once upon a time, Yahoo messenger is widely used social messenger all over. After popping up of new and easy social messengers like Facebook and Whats app, Yahoo has diminished gradually. 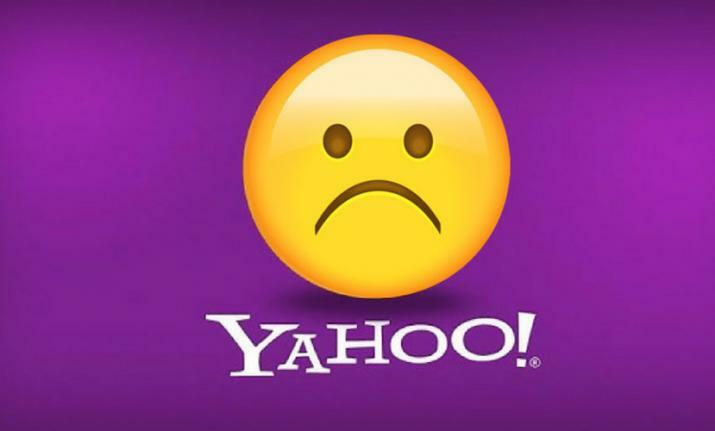 Now, the Yahoo has terminated the Yahoo messenger for once and all and gave a chance to download their chat by November. User bid adieu to their most used and loved messenger for the last time. Previous articleHarish Shankar to direct Mega Alludu?